One of the key factors needed in a professional business environment is a solid business safes to defend confidential company documents as well as the cash collected from throughout the day from theft or damage. Therefore, in case of a safe lockout, our team of professionals are available 24/7, and aim to help you in the best possible manner. Storage security systems are one of the most essential components needed for the proper management of any business. However, staff lockers also provide a secure space for employees' belongings without them being susceptible to theft. Safes come in many different sizes according to your business's needs. Lockers are also perfect for all types of offices, schools, factories, hospitals, and gymnasiums where secure storage is one of the main concerns for the employees and customers. We at AZ Locksmith, are a team of qualified workers committed to setting up the most secure solutions for protecting your company documents and belongings. In terms of safe installation, we can guide you with the best suitable options for your property. 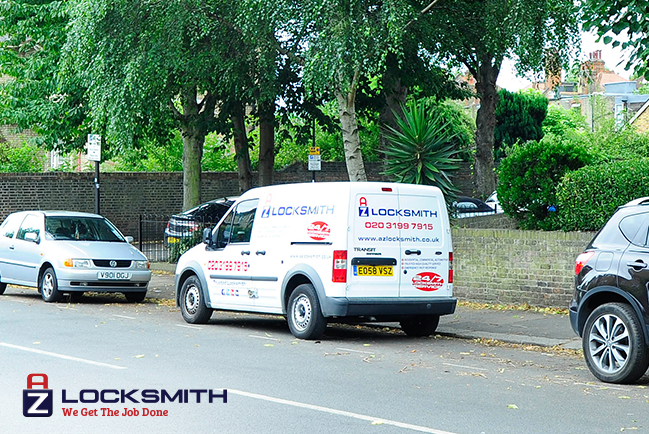 As soon as you make your decision, our locksmiths will start with the work ensuring it is completed to your full specifications. Give us a call and our technicians will arrive at your location to help you with your requirements. Customer satisfaction is our main objective and we intend at servicing you with an absolute excellence.